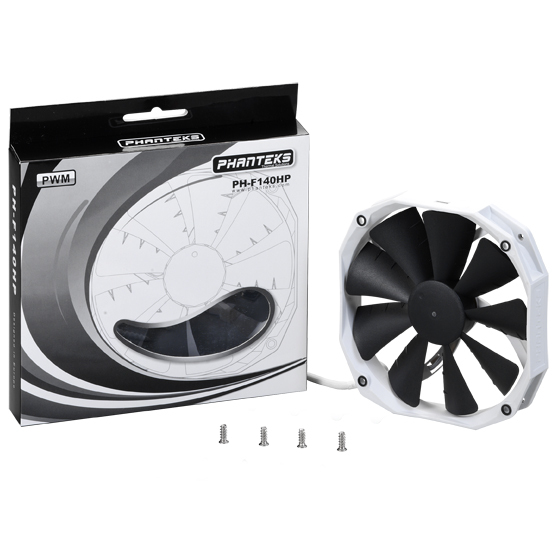 The PH-F140HP, 140mm Premium fans with PWM functions from Phanteks is designed while using the unique Maelström concept technology. 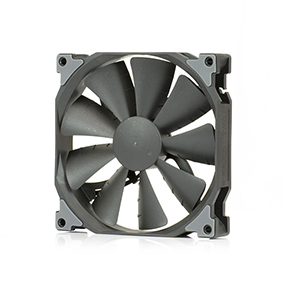 PH-F140HP with PWM functions allows users to have speed adjustments, higher for performance and lower for silent operation. 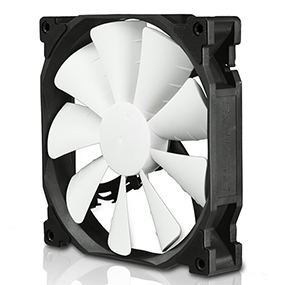 The new redeveloped blades in PH-F140HP are angled lower to achieve higher air pressure. 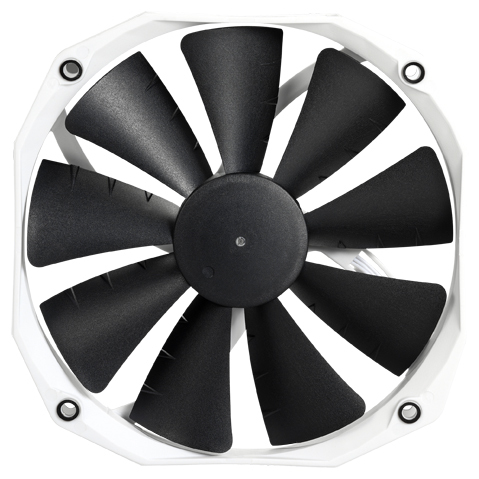 The redesigned MVB blades generate better performance and better airflow. 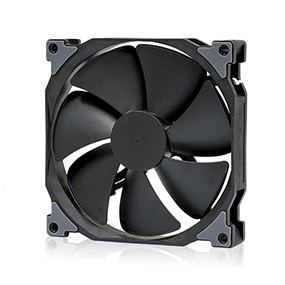 It improves the balance of airflow and air pressure when using with as a cooler fan or case fan. 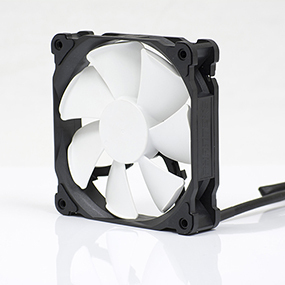 Upgrading CPU coolers fans will be a breeze, by detaching the extension adapter users can install PH-F140HP to CPU coolers without worry. 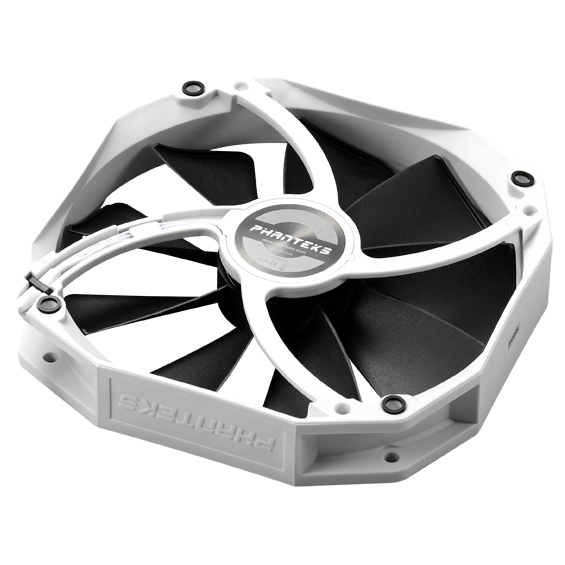 The PH-F140HP has a larger base size with a magnetic brushless DC motor to avoid the effects of resonance and for rotational stability. 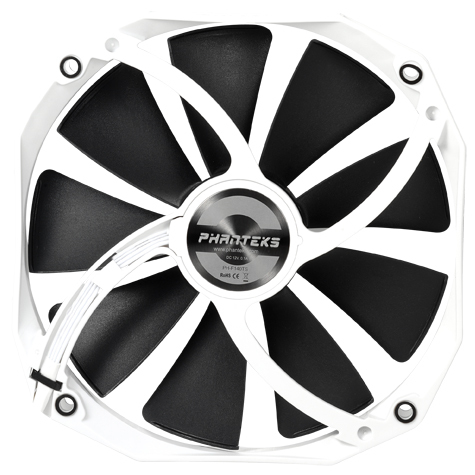 To create better structural strength and reduce the vibration occurrence, Phanteks redesigned the back frame of the PH-F140HP.